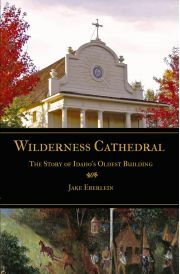 "In Wilderness Cathedral: The Story of Idaho’s Oldest Building, historian and Coeur d’Alene resident Jake Eberlein writes with relish as he tells the story of the Old Sacred Heart Mission and its significance to Cataldo and the larger Pacific Northwest region. Eberlein correctly points out that although this is a history of a single building, the story he tells is really the history of the region. 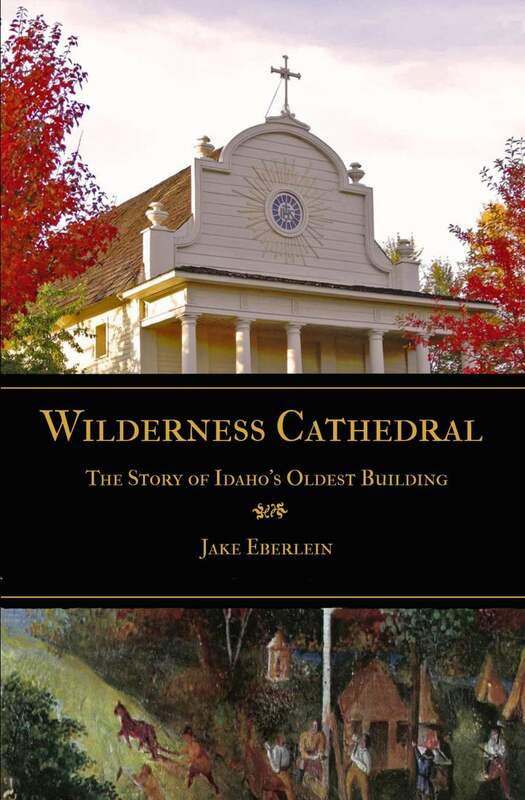 Wilderness Cathedral makes important contributions to our understanding of Idaho’s history but it also offers a valuable lesson on why communities should strive to preserve our historical landmarks for future generations to appreciate." 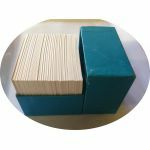 While much is written about religious buildings such as the California Missions or St. Patrick’s Cathedral, until this book precious little has been written about Sacred Heart Mission in Cataldo, ID. 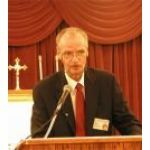 Historian Jake Eberlein traces the founding of the mission in the 19th century, the struggles and conflicts in building the mission, the changes it survived and the faith of the Native Americans and the Jesuits who served them which stood the passage of time. 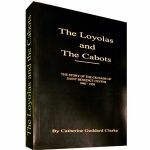 In fact, the Cataldo Mission can be said to be one of the foundational monuments integral to the establishment of the Pacific Northwest. Wilderness Cathedral is a pioneering historical effort that sheds light on one of America’s great monuments. Jake Eberlein holds a master’s degree in history from the University of Nebraska. He currently resides in Idaho with his wife and children.